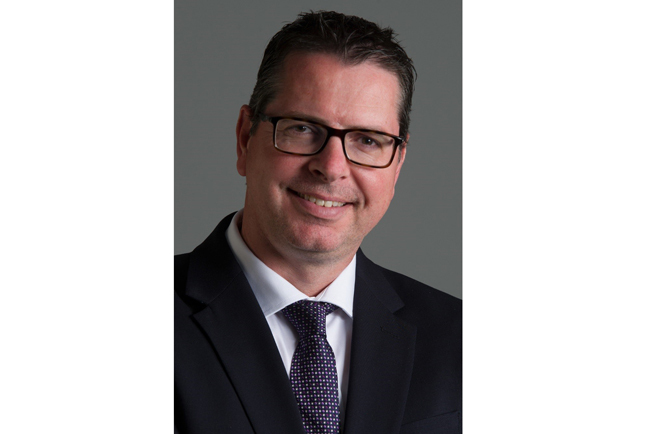 Mitsubishi Motor Sales of Canada announced the appointment of Steve Carter to the role of director of marketing responsible for the strategic direction of the Mitsubishi Motors brand and overseeing all marketing and communications activities for the company nationally. “Steve Carter’s proven results in effectively building automotive brands and consumer engagement will be an asset to Mitsubishi Motors as we continue on our aggressive growth path,” said Tony Laframboise, president and CEO, Mitsubishi Motor Sales of Canada. In his capacity as the head of marketing, Mr. Carter will report directly to Juyu Jeon, vice-president, sales/marketing and corporate planning. 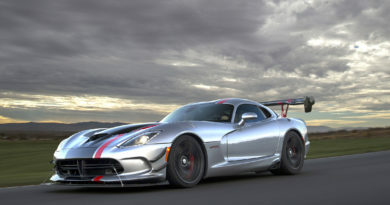 Mr. Carter has 20 years’ experience in the automotive industry from several auto manufacturers. His experience spans marketing, brand strategy, customer experience and operations. 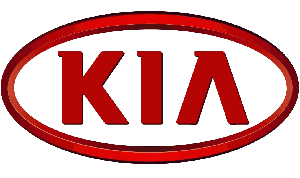 Most recently, he held the position of director, marketing at Kia Canada Inc.